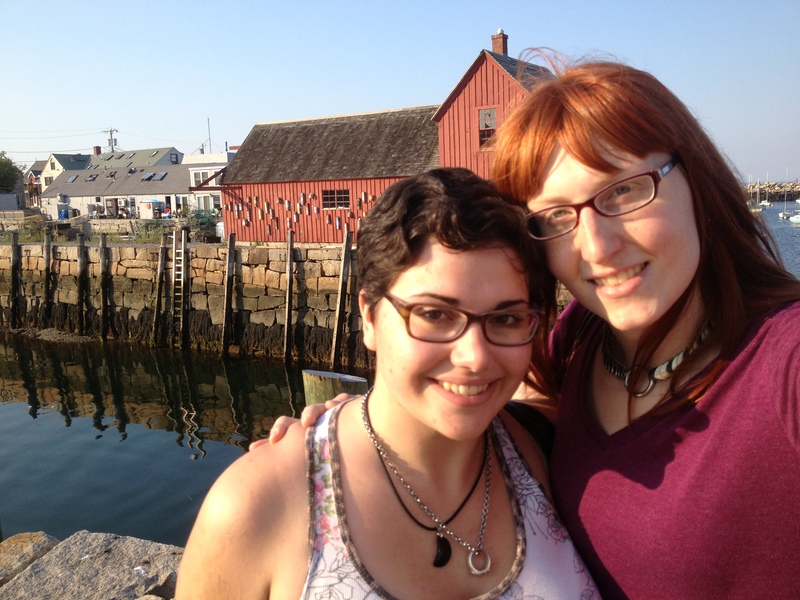 Proof that I am still alive, and that my girlfriend and I took a picture in front of that iconic boat house with the floaty things on it. I promise to actually make a substantial update soon, I have quite a bit to talk about…. Find out next time on..
Nice to know you are alive and kicking Ginger! Looking forward to see how things are for you now. What’s next? A blue box appears in your yard. You never know can happen after that! Wouldn’t that be something? I would absolutely be the doctor’s companion! Though the Doctor would be envious of your ginger hair. 12 incarnations and not one of them ginger! Or female either (which I would love to see).